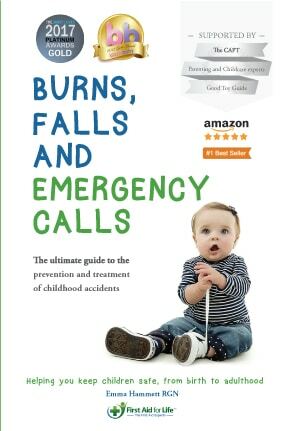 Packed full of real life experience, anecdotes and sound advice, this book is designed to give you the skills and confidence to let your children develop and flourish, experiencing inevitable minor bumps and bruises, while keeping them safe from more serious mishaps. Claim your free book with just £4.95 for postage and handling. Or visit Amazon to purchase a digital copy. Claim Now - before they're gone!